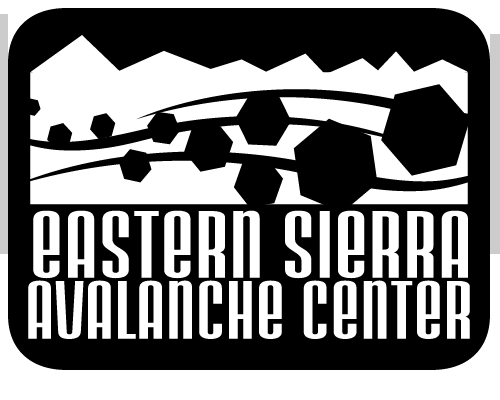 In the months of June, July and August, the Shala's donation based classes will benefit Tahoe Area Mountain Biking Association. 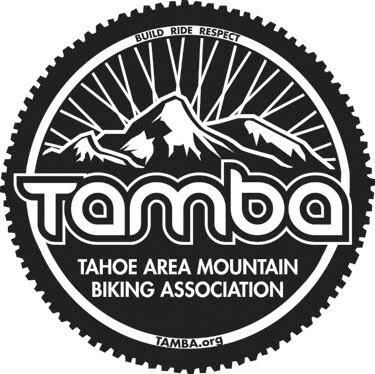 TAMBA is a volunteer-driven nonprofit organization that builds, maintains, and advocates for multi-use trails in Tahoe while providing education to all trail users and hosting fun community events. 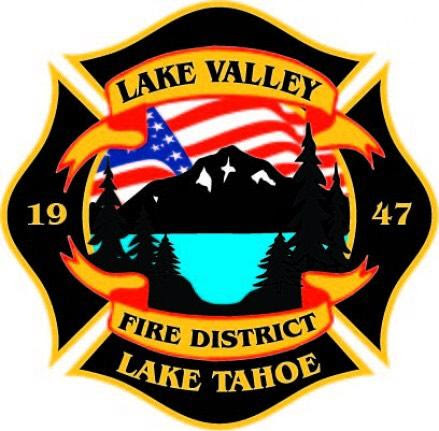 TAMBA works in partnership with land managers such as the U.S. Forest Service, Nevada State Parks, California State Parks, and the City of South Lake Tahoe. In addition, TAMBA helps maintain more than 100 miles of trail per year. TAMBA Mission: TAMBA is dedicated to the stewardship of sustainable, multiple-use trails and to preserving access for mountain bikers through advocacy, education and promotion of responsible trail use.